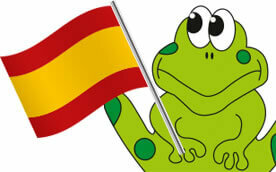 Fun educational classes for children and their parents, designed to develop the use of phonics, numeracy and colours! 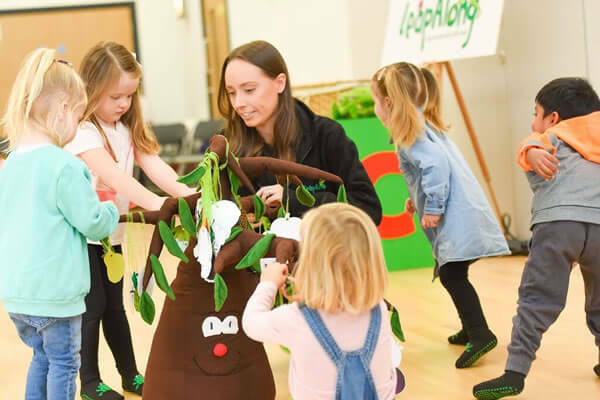 Let us take your little one and their friends on a truly magical singing and dancing adventure with our amazing array of props, puppets and games! 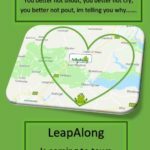 LeapAlong is a family run business based in the UK that offers a wide array of educational classes for toddlers and young children. We understand that teaching techniques change all the time and end up being confusing. With much love and devotion, time and dedication, we have been able put together a programme of learning classes like no other. Our unique classes are for children with their grownups and will promise to bring lots of excitement and fun into learning phonics, numbers, colours and much more. 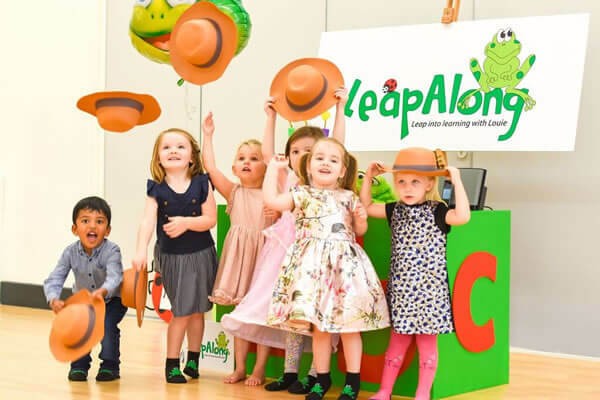 Let us take your little one and their friends on a truly magical birthday adventure that’s packed full of plenty of singing, dancing, puppetry and games! We promise to take away the stress that can come with hosting a little one’s birthday party and we’ll even allow you time to come and join in the fun with them! Though our parties are recommended for 3 to 5 year olds, younger and older children are still very welcome to join in! 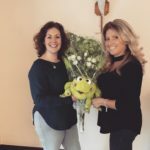 Are you looking for a wonderful business opportunity that will allow you to be your own boss, work your own hours and travel across your local area? Spanish classes & parties with Debbie.